It’s Spider-Man movie week! Spider-Man: Homecoming is finally here, and all early reviews peg this thing as amazing! Spectacular, even! I’ll be seeing the film with my usual chaps this weekend and can’t wait. To eat up some of the week and revel in some Spidey goodness, how about a List of my favorite Spider-Man costumes? 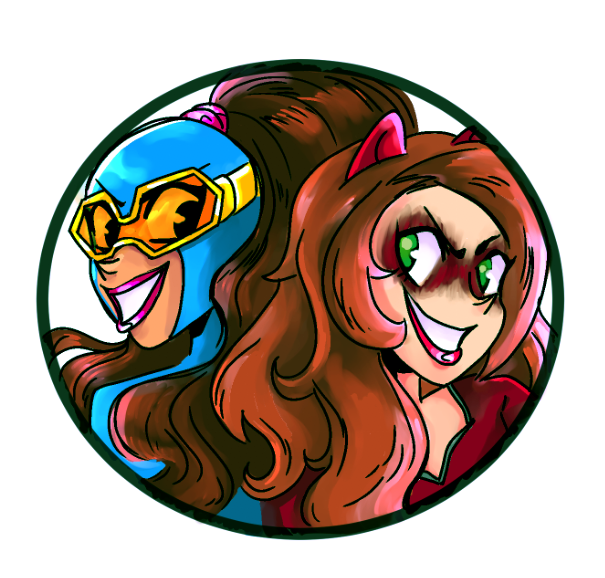 T-minus 2 days until movie! I’ve already done lists of my favorite Spidey villains and my hopes for future Spidey movies. But what about costumes? 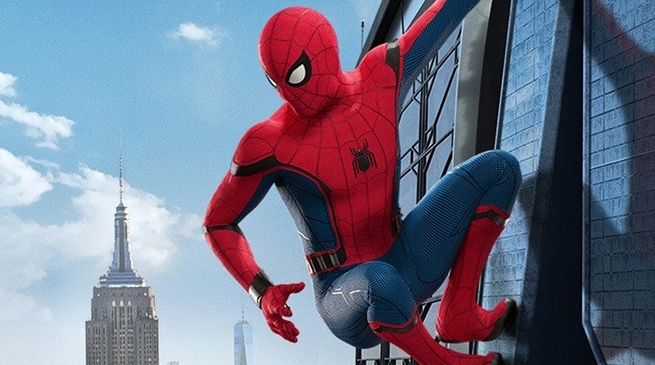 Spider-Man might just be the superhero with the most alternate costumes out there. His original look is just so damn iconic, so perfect, that people can’t help but try out their own designs. It’s great fun, and here’s my rundown of my favorites! And feel free to share your favorite Spider-Man costumes in the comments below! I didn’t care for this costume at first, when it was revealed ahead of Civil War in the comics. But it’s grown on me ever since. It helps that the costume served as the ‘Scarlet Spider’ for a short period, which I’ll explain later down on this list. 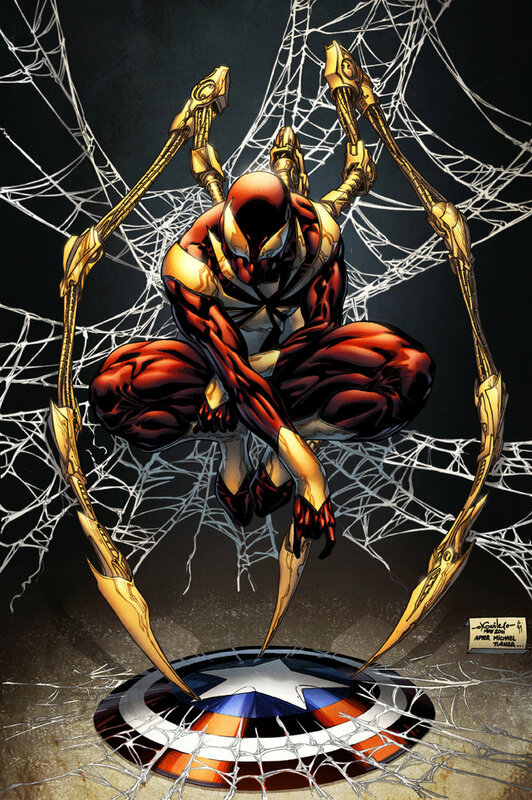 The Iron Spider costume was built by Tony Stark to show off the new partnership between Spider-Man and Iron Man. It’s got a neat red design with gold accents, and then three neato spider-arms to give the look that little extra pizzazz. Speaking of neato spider-arms, they made their return when Otto Octavious designed his own perfect Spider-Man costume. 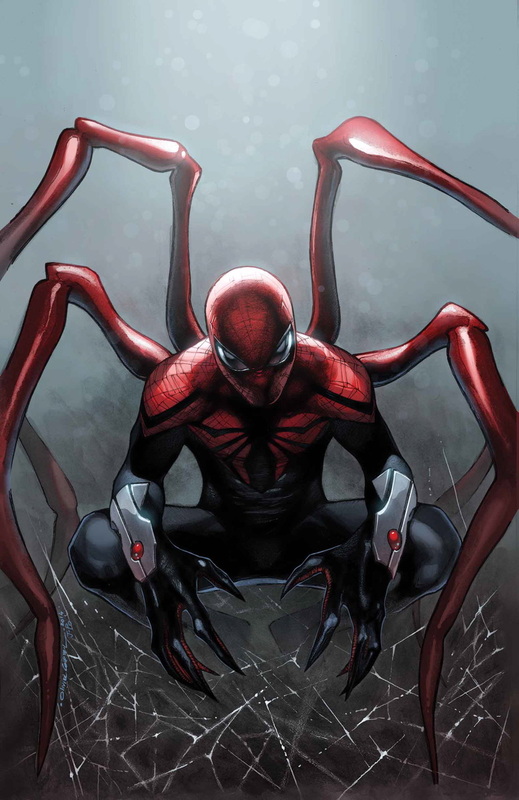 Doctor Octopus had swiped minds with Peter Parker and became the Superior Spider-Man, creating a technologically advanced and pretty snazzy looking Spider-Man costume. I like the arms, I like the mostly black body area and I like the wrist gauntlets. This costume looks just a touch evil, but is still recognizably Spidey. Spider-Boy is from Amalgam Comics, the crossover that combined Marvel and DC back in the glorious ’90s. I loved Amalgam, and Spider-Boy was one of the few comics I owned from that crossover. 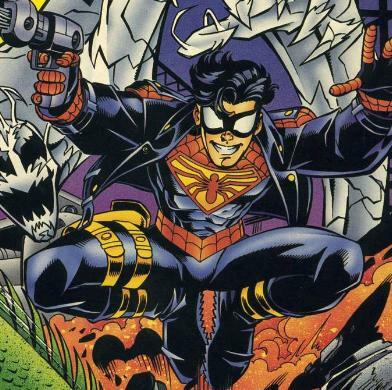 It’s a cross between Spider-Man and ’90s Superboy, hence the leather jacket. It’s a nifty, very ’90s look, with a young and hip spider-teen, and it totally works. What’s not to love? Yep, it’s not at the top of the list. Sorry, purists, but it’s just not my favorite Spider-Man costume. It’s a great costume. Probably the greatest comic book superhero costume of all time. And it’s perfect. But I’m not personally attached to the costume. I don’t have any really personal history with it. The classic Spider-Man costume is just plum dandy, but not my favorite of all time. Sorry again, purists, but I love me that torn hoodie, the exposed web-shooters and even those ankle pouches that scream ’90s. I got into comics for reals during the Clone Saga, and Scarlet Spider just looked dope at the time. I like the all-red costume, for starters, and I like the idea that the clone just threw a bunch of accessories on. It’s a makeshift costume for a makeshift character and I still think it holds up. 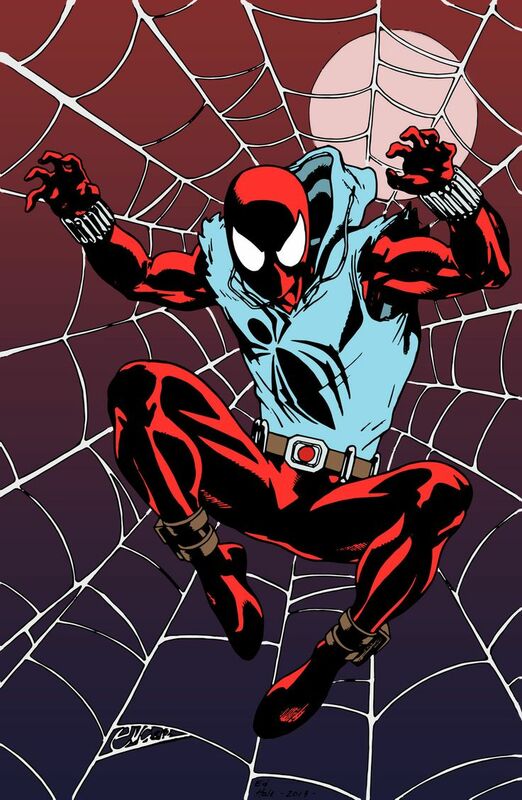 Speaking of the Spider-Man clone designing his own costume, the suit that Ben Reilly wore when he took over as Spider-Man is my favorite. Hands down. It looks like the classic Spider-Man costume, but it’s just hip enough and just modern enough to be extra special. I like the darker blue. I like the sleeker borders between the red and blue parts of the costume, even on the feet. And, again, I love the visible web-shooters. It’s such a neat look in comics. 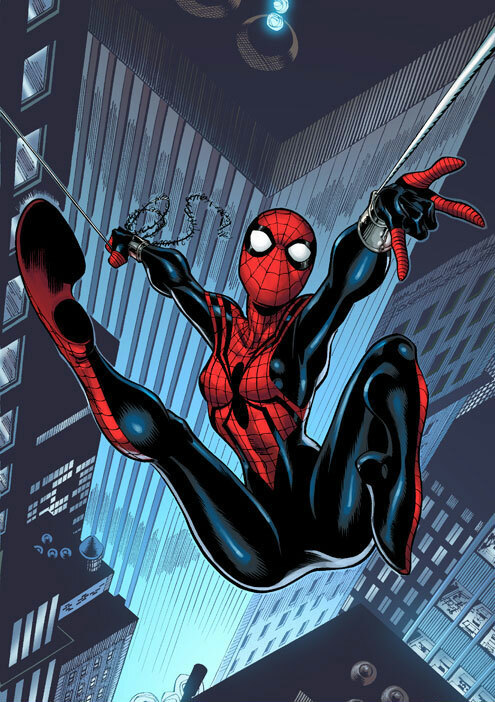 I love that this costume was re-used for Spider-Girl, and I love that it pops up now and again, here and there. It’s a hipper, cooler Spider-Man! What are your favorite Spider-Man costumes? Alternate Spider-Man characters? Let me know in the comments! 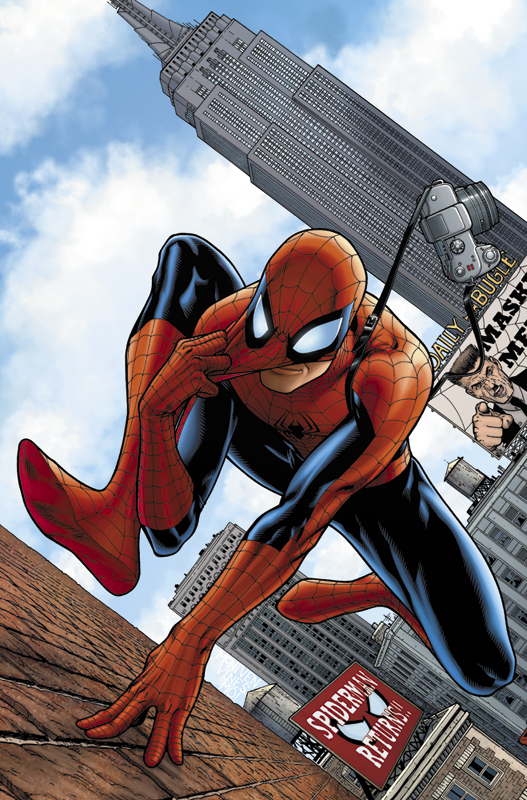 Posted on July 5, 2017, in Comics, Lists of Six!, Marvel, Spider-Man and tagged Spider-Man: Homecoming. Bookmark the permalink. 3 Comments. I always wish that the scarlet spider costume was done better. But my favorite is superior and 2099 is my second. Simply because every artist ive seen do 2099 did it well. I gotta say, I didn’t like 2099 when I first saw it, but now I think it works incredibly well. It says something about a costume, when any artist can make it look good. It was the problem with Jim Lee’s New 52 Superman: it looked amazing when he drew it, but terrible when most others tried. I am also a fan of the Spider-clone costume: it was very 90’s with spandex under street clothing. Most people decry its departure from tradition, but anyone who loves 90’s Comics loves the costumes of that era for this exact reason. And this costume exemplifies that. Glad to hear I’m not alone in loving the Spider-Clone costume!